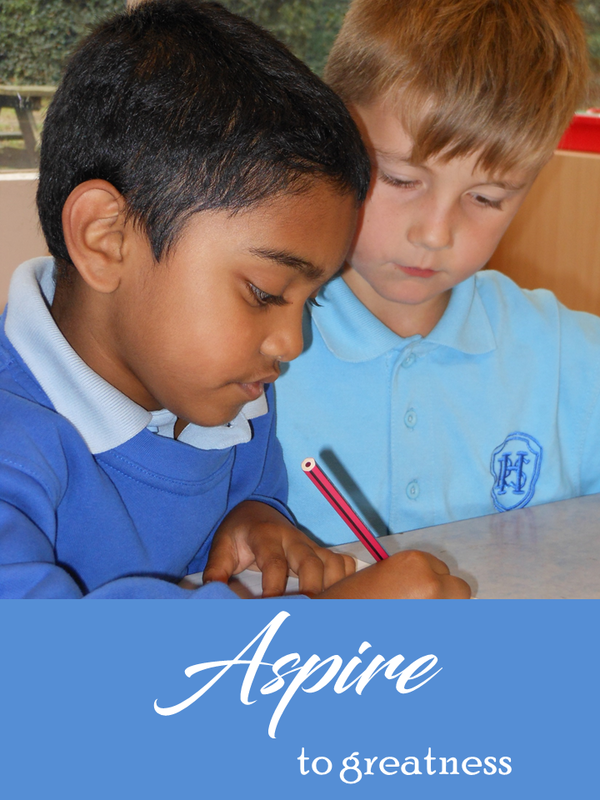 We believe that children at our caring, happy and exciting school need to be prepared for the challenges in the wider world. Life is tough! Our job is to ensure our children are ready and robust enough to face it head on! Each class is named after a role model, chosen by the school, who we believe children can learn something from. The role models chosen are positive role models but none of them are perfect! Each class learns about what their class role model did well and what can take from their struggles, the challenges they faced and their achievements. Whilst discussing and learning about these role models we hope to extend and broaden the knowledge of our children. In everything we do we ensure that the school operates a policy of equal opportunities, regardless of gender, race, ability or religion.